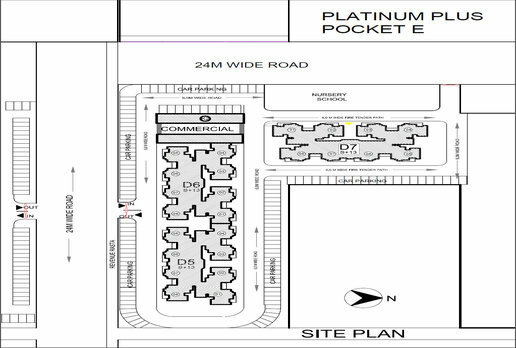 KLJ Platinum Plus is one of the best residential project which has been deliberately launched by KLJ Group. 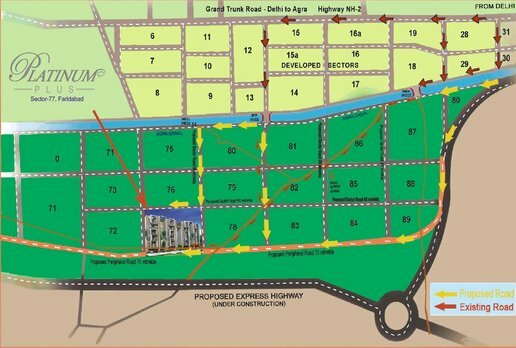 The project is deliberately placed at sector-77 of Greater Faridabad. 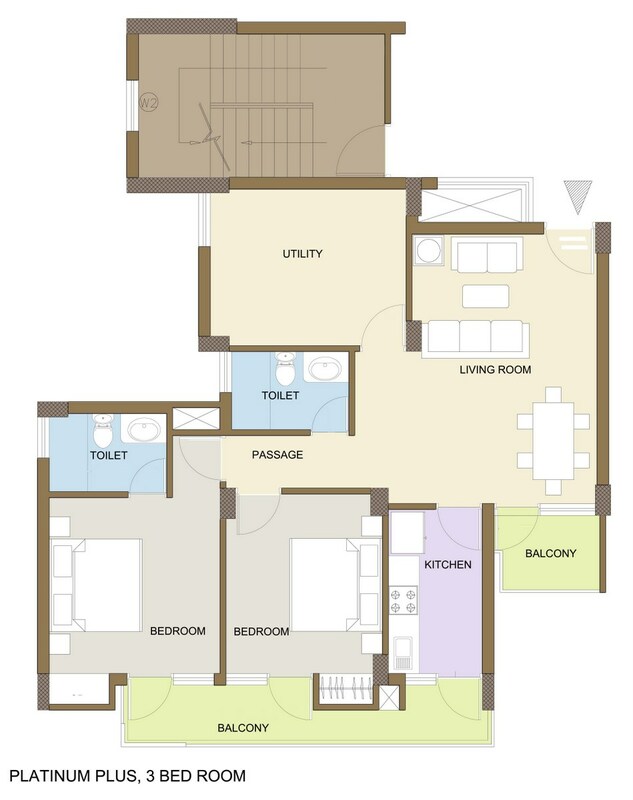 The project offers 2BHK and 3BHK apartments in the area range of 979 and 1306 sq. ft. respectively. The possession of the project would be handed over successfully. The project brings various modern-day amenities such as well-maintained greens, jogging track, recreational centre, play zone for kids, exclusive earth quake resistant structure, swimming pool, club house, sporting areas like badminton court, tennis court and basketball court and many more. You will find the project spreads across 51 acres of land where commercial area is planned at approx. 60 acres of land. The possession of the project would be handed over by the year 2016. 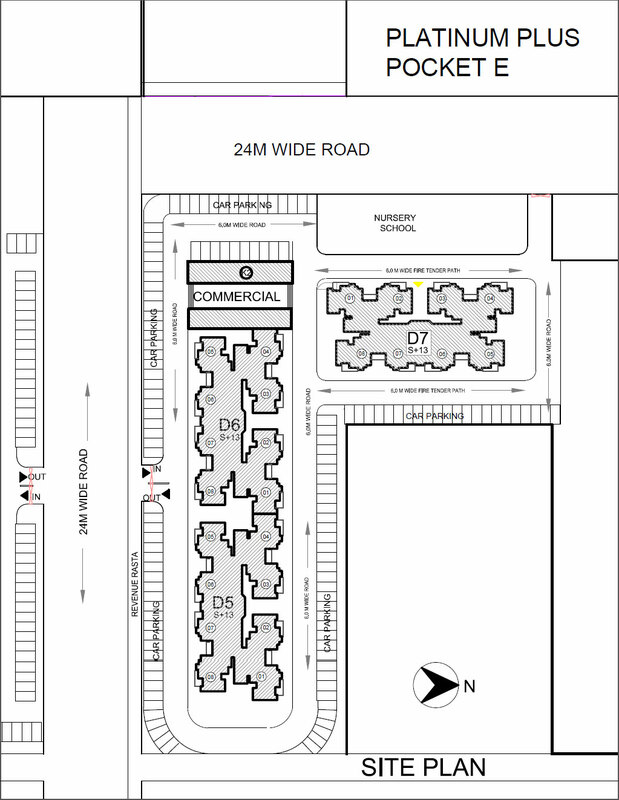 When it comes to location benefits, you find the project is located on 24 meter wide sector road. It is near to proposed FNG expressway. The project is close to prominent schools, shopping complexes, colleges and other educational institutes. Thus, you will find exclusive features along with modern-day design with limited budget area. The project is having close vicinity to 75 meter outer road. More, you will enjoy the comfort of 24 hours water supply, well-ventilation, greenery, 24 hours security, well-ventilation, sufficient parking, 100% power backup and a lot more. Apart from these facilities, you will be having many more benefits like clean and pure ambience around your home, huge greenery, fragrant flowers in the surrounding of your home will give you an appealing look to your home and you and visitors both will take a breath of relief there. Real estate industry in Greater Faridabad has been getting great developments from last one decade so people are looking forward to settle down here like many people have been seen coming from remote areas and settling down here. They come down here in Delhi NCR area in the search of better employment and medical opportunities. So, if you are operational in Delhi NCR area then this area would be highly recommended as this place is located in the close proximity to Delhi, Gurgaon and Noida and they can have great employment opportunities within the shortest time frame. Some people find these locations quite expensive and Greater Faridabad is the most suitable places for middle class segment as it is reasonably priced location. More, you will relish your life in the close proximity to metro station, stunning shopping malls, market hubs, fly overs, renowned schools, colleges, educational institutes etc. 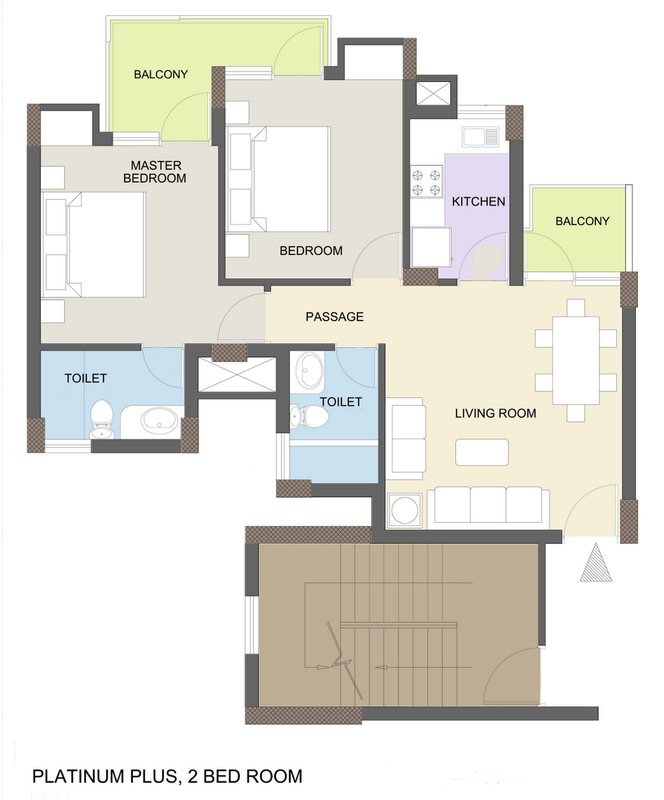 Super Area 979 sq.ft. 1304 sq.ft. Copyright © 2017 www.kljplatinumplus.in All rights reserved.